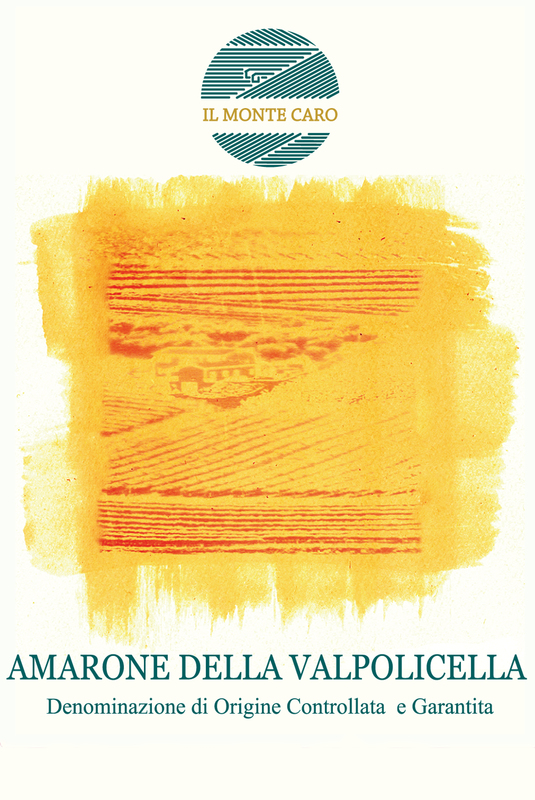 The Amarone della Valpolicella DOCG of Il Monte Caro is our elegant wine obtained only from Corvina, Corvinone and Rondinella grapes hand picked in plateaux and pressed after a long appassimento. The pleasant and typical smoothness is well supported by unexpected freshness. These peculiarities make this wine perfect for particular food matching or just good company.